Although there are a lot of cars available in the hatchback segment, it will be interesting to know which cars young women and girls prefer to drive. Of late , small cars with AMT variant have also been launched in India which is again proved to be convenient for women in terms of driving. According to a survey on driving habits of women in India , 61% women preferred small hatchbacks.Honda City (sedan), Volkswagen Polo and Nissan Micra figured in the best car’s choice among women in India. Three factors women buyers considered before buying a car – brand, styling and performance. In this ARTICLE, find about five top small cars, which are liked by women in India. In this list, the name of the country’s largest car maker Maruti Suzuki comes first. 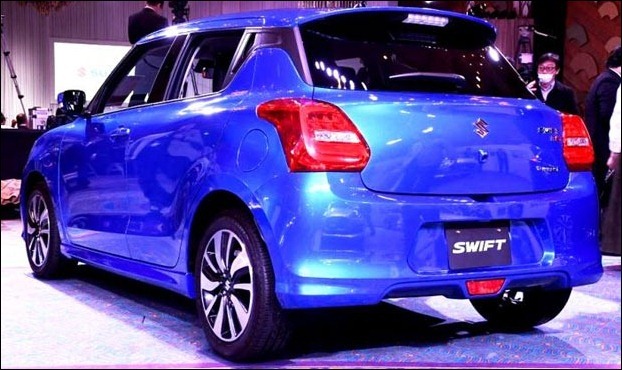 In fact, the Maruti Suzuki Swift is one of the most desirable hatchback cars for women, especially those women who are in job. According to a survey, the boys have a passion for the Dzire, while the young women and girls have passion for the Swift hatchback. This nice looking car ranks the second position in the top selling cars. It is available with 1.3- liter diesel engine and 1.2- liter petrol engine. Moreover, the braking system of this car is powerful. The price of this car starts from Rs 4.81 lakh, while its top variant is priced at Rs 7.47 lakh. All prices are ex-showroom, Delhi. 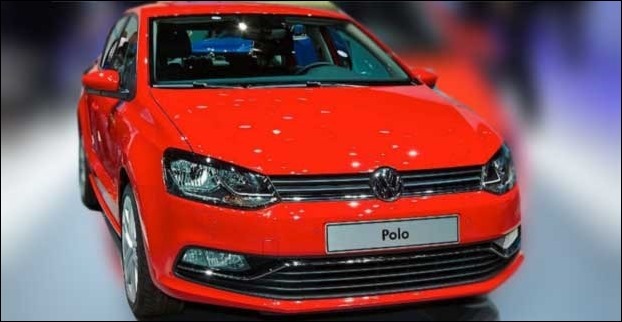 The Volkswagen Polo GT is a hot hatchback of the country which is liked by not only young women but young boys also. Its silky design, all black cabin, touchscreen and high performance engine are enough to draw everyone attention. Despite the most expensive car in the segment, its popularity is as usual. This car has 1.5- liter diesel engine and 1.2- liter petrol engine. The price of the Volkswagen Polo GT starts from Rs 5.45 lakh and goes up to Rs 9.21 lakh. All prices are ex-showroom, New Delhi. The Hyundai Grand i10 is the second most favoured hatchback car for young women. This car is available in both diesel and petrol engine options. Despite a small car, on the inside, it has decent features and ample space. Recently, the company has launched its updated version, which is superb. This car has 1.2- liter petrol engine and diesel engine. 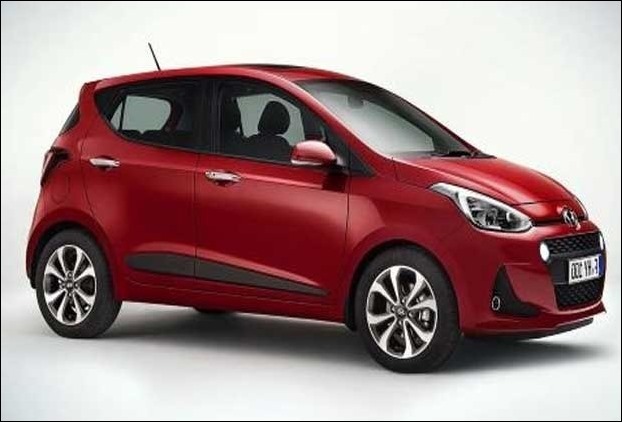 The price of the Hyundai Grand i10 starts at Rs 4.62 lakh and its top model is priced at Rs 7.37 lakh. All prices are ex-showroom, New Delhi. Women like small and high performance cars, but it should be stylish too. 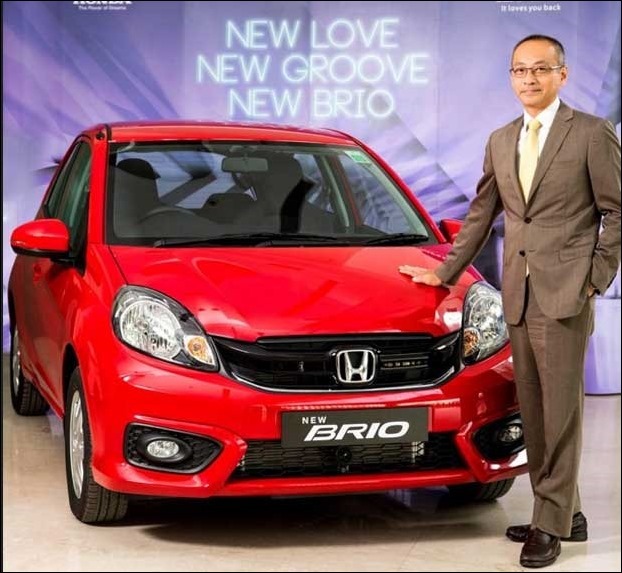 In such cars, the name of the Honda Brio comes first. Although it looks small, on the inside, it is very spacious. In fact, the Honda Brio is very close to the heart of women thanks to its unique design. The car comes fitted with a 1.2 L, i-VTEC engine that generates power of 86.8 bhp. It returns a mileage of 16 km per liter. Its purchase value ranges between Rs 4.8 lakh and Rs 6.96 lakh. All prices are ex-showroom, New Delhi. The Nissan Micra is one of the best cars for young women. This hatchback car is available in trendy colours, and it has a honeycomb design. 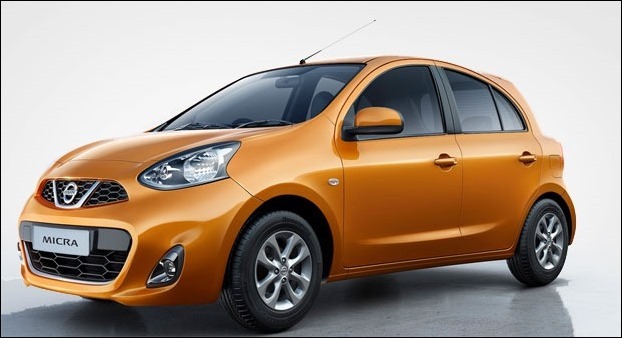 The Nissan Micra comes within a price bracket of Rs 6.1 lakh to Rs 7.21 lakh. All prices are ex-showroom, New Delhi. The Nissan Micra has 1.2- litre petrol engine and 1.5- litre diesel engine. On the plus side, this car is available in automatic transmission mode also. As for mileage, the Nissan Micra automatic transmission petrol has a fuel economy of 17 kmpl. ABS and Airbag in Cars : How does it Work ? Commenters email address will be hidden.